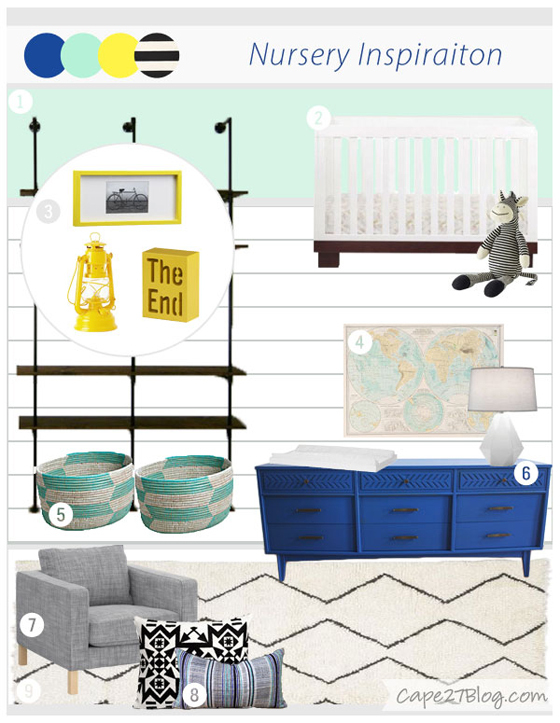 IHeart Organizing: IHeart Giveaway: Ring in the New Year with a New Room Design! 3 IHeart Giveaway: Ring in the New Year with a New Room Design! Welcome to the first giveaway of 2015! A lot of people look at the new year as a blank slate; a time to start fresh with ideas, goals and even spaces in our homes. 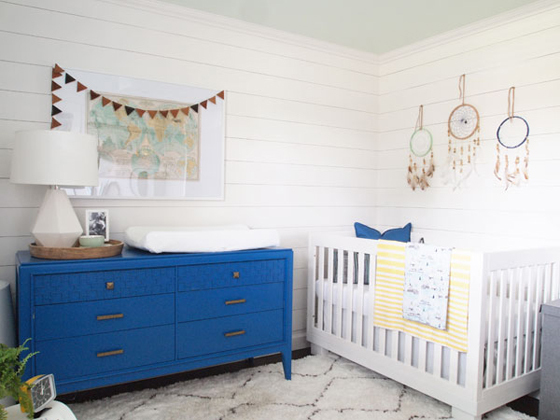 A special iHeart thanks goes out to Jess from Cape 27 blog, because she is here today to giveaway one of her fabulous room designs to one very lucky reader! I love to work on my home as much as the next person, but I am also the first to admit that working on my own spaces tends to be far more challenging than helping out a family member or friend. I believe we tend to get stuck in our own designing ruts, or we begin to tire of things we already have. It is easy to lose the ability see our spaces in fresh perspectives because we have been living with them a certain way for so long. For example, I have a thousand and one ideas for our kitchen renovation, but it has become so overwhelming that I have become paralyzed. I sit and stare at cabinet options and paint swatches and every time I think I know what I want, I wake up the next morning changing my mind. I wish oh-so-often I could just get a new set of eyes to help me sort things out and stick with a solid direction. I can't possibly be the only one this happens to? So for those of you looking to give a space in your home a face lift or makeover this year, this giveaway is going to rock your socks off! No need to feel overwhelmed or alone in your decision making process, because Cape 27 offers room design mood boards to help you out. Mood boards are a great alternative to the traditional interior design process. Cape 27 caters to all design styles, and is sure to incorporate specific pieces that you may already own. Mood boards are extremely practical in today’s busy world, with all communication through email and quick turn-around times! Essentially, she does the messy work and you get the pleasure of bringing it to life. Digital Custom Mood Board - Includes images of selections for furniture, flooring, paint colors, window treatments, lighting, accessories + more! Complete Source List - A compilation of all products used throughout the design, with descriptions and direct links for purchasing. Special DIY Project Links - If the client is interested in DIY projects, tutorials for those used within the mood board would be linked to as well. Great! Love the furnitures, especially that blue cupboard. I can look at mood boards all day long. 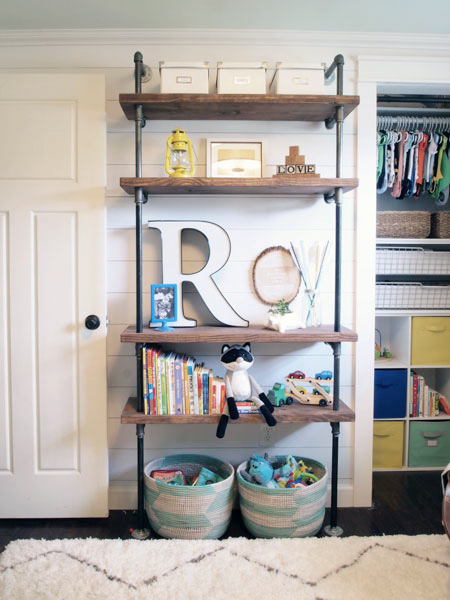 I love the look of that nursery!